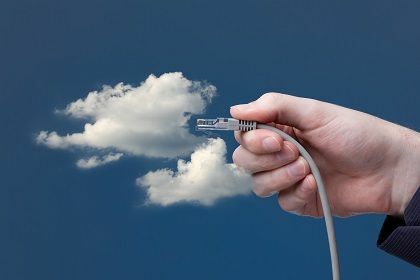 Identifying the best provider for the service or application that is to be hosted in the cloud. Assessing any regulatory requirements that may apply to the project and ensure that the hosted services are compliant. Determining the cost effectiveness of the cloud services when compared with traditional hosting. Assisting with the transition of applications and services to and from the cloud and ensuring that workers have appropriate access. Reviewing and optimizing the client’s network infrastructure to support remote, cloud computing. Evaluating and implementing Internet connection redundancy to minimize access issues caused by Internet provider outages. Assessing the service provider’s backup scheme to determine if additional methods may need to be employed. What happens if the service provider files Chapter 7 bankruptcy? Who owns the client data, based on the service agreement? How can the data be transferred away from the hosting provider and will it be in a usable format? Providing routine, administrative assistance with managing user accounts and resource access. Additionally, we provide direct hosting options to our clients for mainstream applications such as Office 365, Box, Mozy Pro, etc., along with the required transition assistance necessary to migrate organizations to these services. © 2019 Banshee Networks, Inc.